Our location has been something we’ve been working towards for a long time. 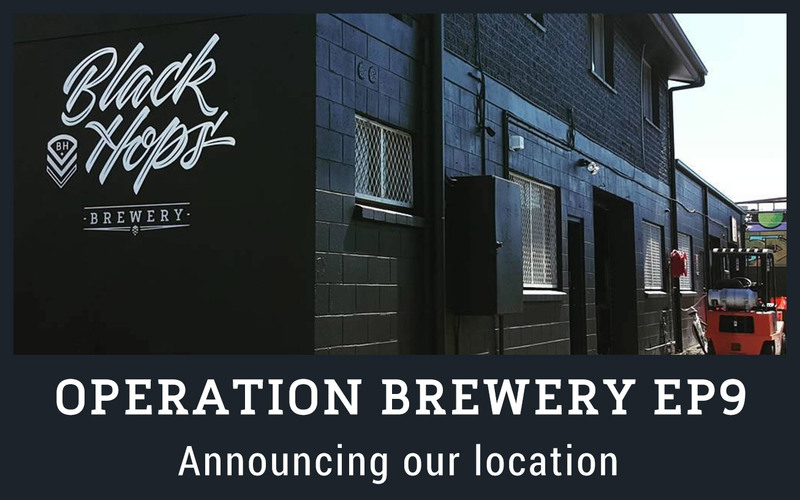 In this, our second last episode in the series of launching our brewery, we reveal our location. We also run through the upcoming GABS festival, what we are working on what specifically how we came to our location.